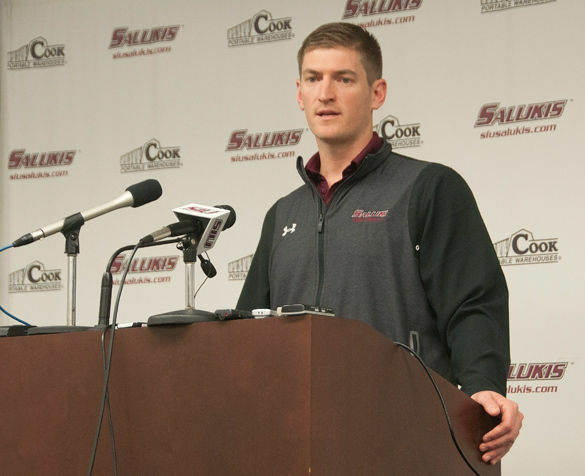 Saluki football coach Nick Hill announced Wednesday that his team will play a scrimmage April 1 at Du Quoin High School in an effort to connect with southern Illinoisans. Hill also answered questions about his team’s progress, the upcoming quarterback battle and how the team’s defense will look moving forward. April 1 will mark the first time in program history that a scrimmage has been held off campus. Hill played quarterback at Du Quoin High School before coming to SIU and his brother is the head coach of the school’s football team. Fans can expect to see 100 to 125 plays and players will be available for autographs as well. 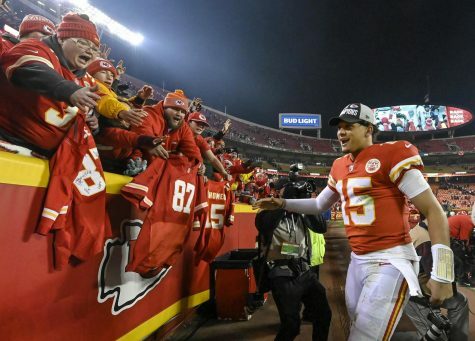 The scrimmage serves as part of the Du Quoin native’s initiative to reconnect the team with surrounding communities. 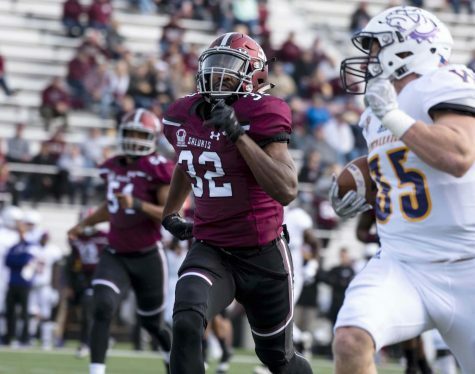 Saluki football players have logged more than 210 hours of community service since Hill took over Dec. 23 notably with the Read Across America program and the Souper Bowl for Hunger food drive. The team also has more community events planed for the future, including a visit with miners at Knight Hawk Coal in Percy on April 29. 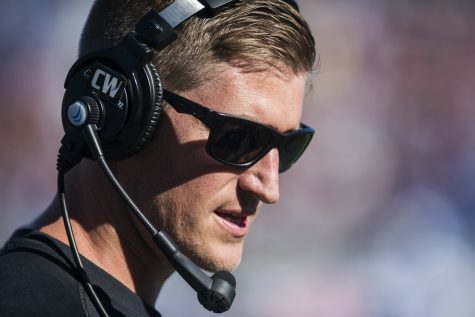 With Mark Iannotti’s graduation, there is an opening at the helm of the Missouri Valley Football Conference’s top offense. 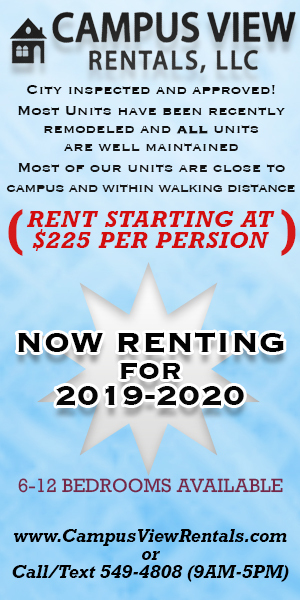 There are five candidates for the job: true freshman Jhakari Harrison, redshirt freshman Tanner Hearn, sophomore Sam Straub, sophomore Matt DeSomer, who has played wide receiver for the Dawgs, and fifth-year graduate transfer Josh Straughan. Straub is the only player with experience in a Saluki uniform, completing one pass for 12 yards last year against Missouri State. Straughan played in 24 games at Division II Stillman College, completing 468 passes for 5,470 yards and 53 touchdowns. Hill said there would be an open competition for the starting job and everyone will get equal reps with the rest of the starters in spring practices. Last year’s competition between Iannotti and Straub will set a precedent for this year’s camp. Iannotti wasn’t selected as the starter until fall. Even with Straughan only having one year of eligibility remaining, Hill said there’s no extra pressure to play him over the other quarterbacks. 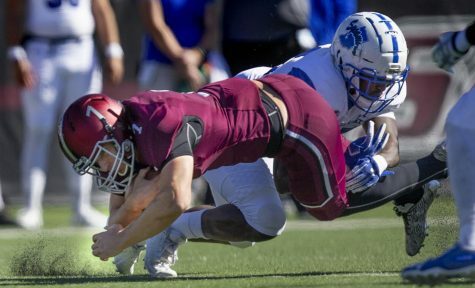 A former SIU quarterback himself, Hill said leadership is the most important trait for a potential starter to have. 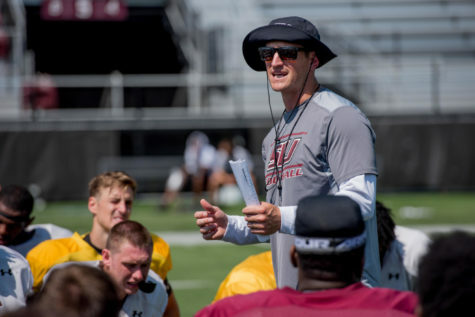 Most of the rest of the Saluki offense returns this season for Hill, who served as the team’s co-offensive coordinator in 2015. 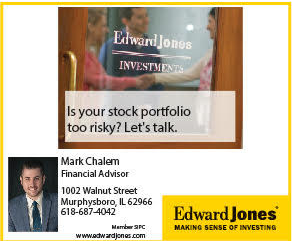 Three of the top four wide receivers last year are coming back and the fourth, Israel Lamprakes is petitioning for a sixth year of eligibility from the NCAA after missing most of his first three seasons because of injury. Hill also said any freshmen that performed well in practice would play as well. The running back unit returns every player from last year’s squad, including 2015 MVFC All-Newcomer team member, sophomore Daquan Isom. 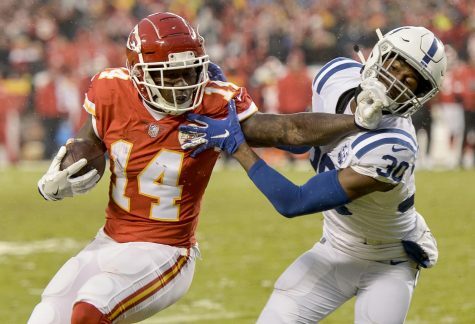 He ran for 548 yards and four touchdowns last season, while adding 408 yards and four touchdowns receiving. 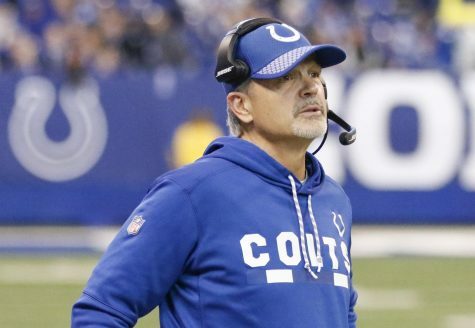 Under new defensive coordinator Kraig Paulson, this year’s defense will switch to a 4-3 base set after playing a 3-4 under previous coordinator David Elson. Last year’s defense allowed a MVFC second-worst 467.7 yards per game. As for the transition, players have seen the new defense and met with coaches about the new terminology. Hill was especially complimentary of senior linebacker Chase Allen who ranked 15th in the country in tackles with 120 in 2015. Hill also said senior defensive tackle T.J. Beelen and sophomore defensive end Nate Sylvester, who both had their seasons cut short in 2015 because of injury, will be able to practice at some point during spring ball. 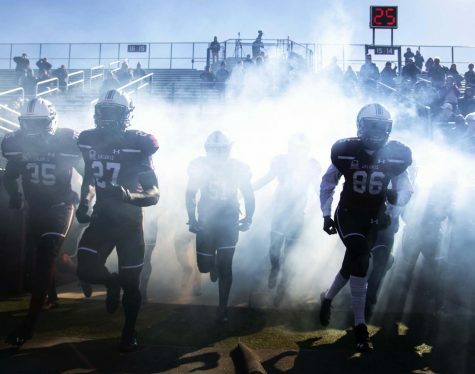 Spring practices begin Monday and will be 6 to 8 a.m. every Monday and Wednesday and select Fridays at Saluki Stadium. Practices are open to the public. 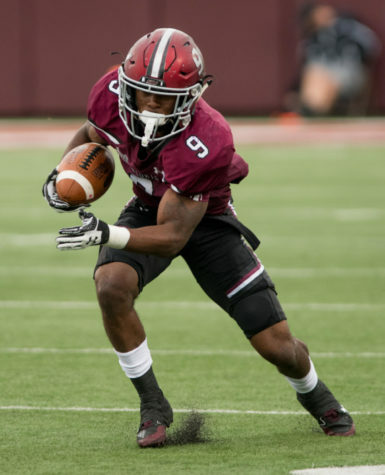 In addition to the scrimmage in Du Quoin, there will be another scrimmage at 6 p.m. April 8 at Saluki Stadium. 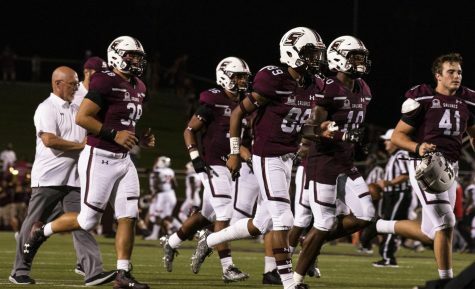 The annual Spring Game will be 2 p.m. April 23 at Saluki Stadium.